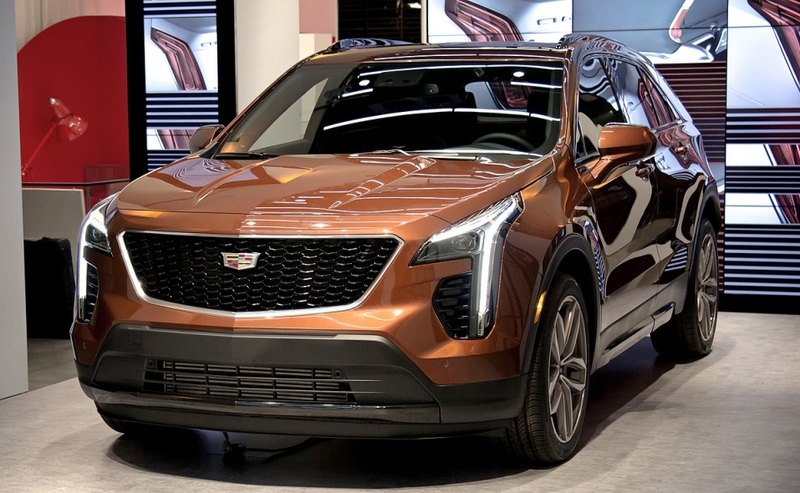 NEW YORK -- Cadillac is branding the XT4 as a vehicle "for the next generation of luxury buyers" that marks a new design language and trim strategy for the brand. 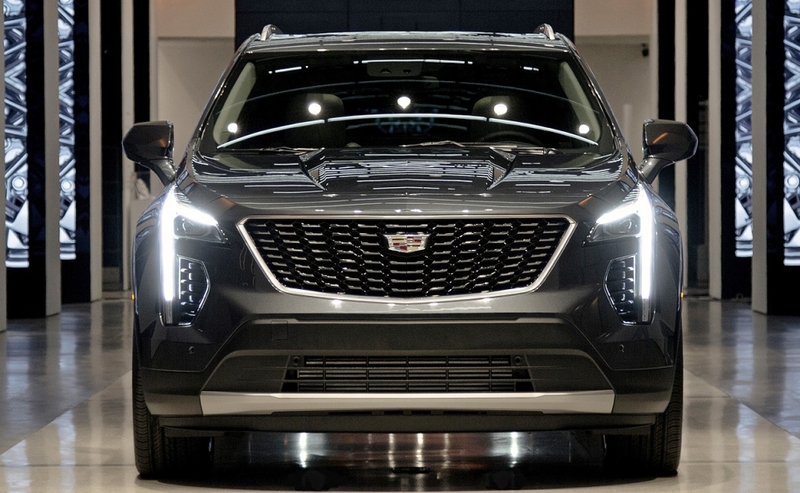 The long-awaited compact crossover for Cadillac will start at $35,790, including shipping, the company said while introducing the vehicle Tuesday at its global headquarters in Manhattan. Cadillac President Johan de Nysschen said he expects the XT4 to become the top-selling vehicle in the segment, which would mean annual U.S. sales in excess of 50,000 units, based on 2017 volumes. 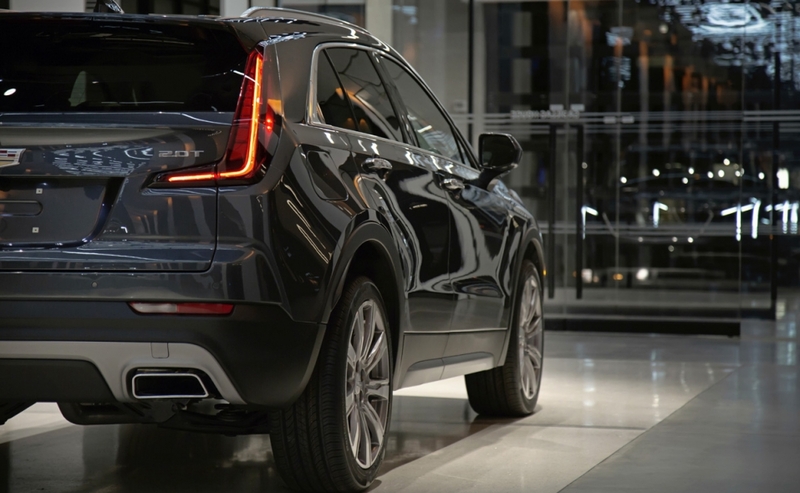 Cadillac is among the last major luxury brand to enter the U.S. compact luxury crossover segment, which grew 5.6 percent to 379,711 last year and is dominated by the Lexus NX, Acura RDX, Mercedes-Benz GLC and the BMW X3. 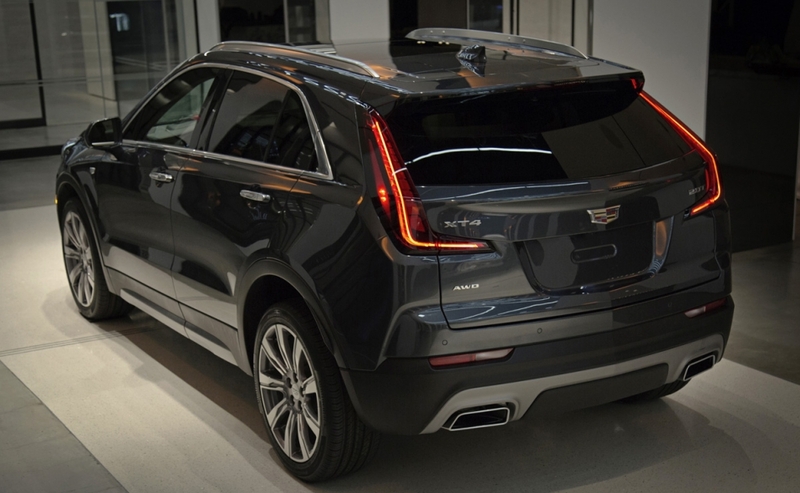 De Nysschen said the brand has watched competitors stampede into the luxury compact crossover segment with “huge frustration;” however, he believes the XT4 is an “absolute thoroughbred entry” that will drive Cadillac past rivals. 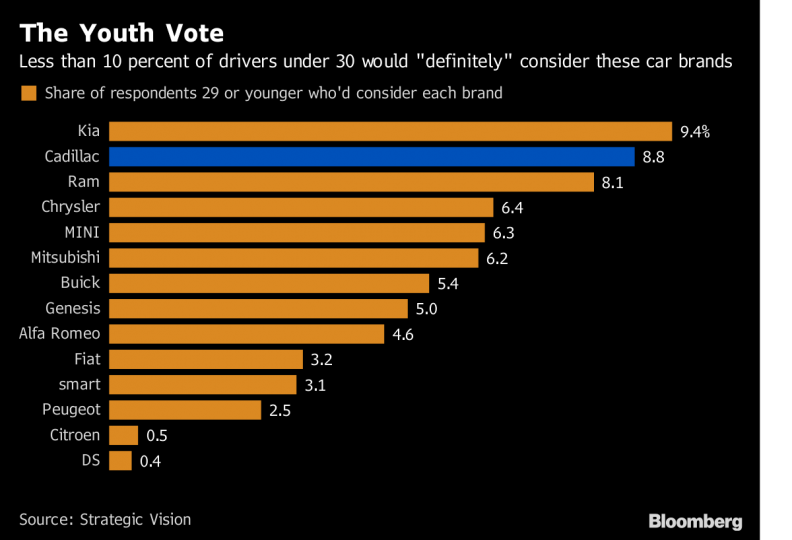 Cadillac is banking on the XT4 to attract young, affluent buyers in the U.S. and China who will become lifelong customers of a venerable brand that is among the oldest luxury marques in the auto industry. 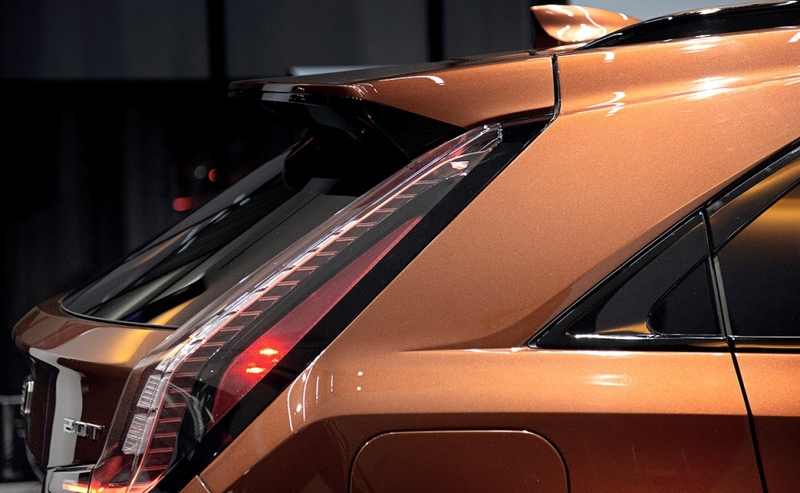 The XT4 was styled and engineered by the youngest group of designers ever assembled by General Motors, de Nysschen said, noting the group was told to go out and create a crossover they would want to drive. The XT4 will be powered exclusively by a new 2.0-liter turbocharged engine with cylinder deactivation. 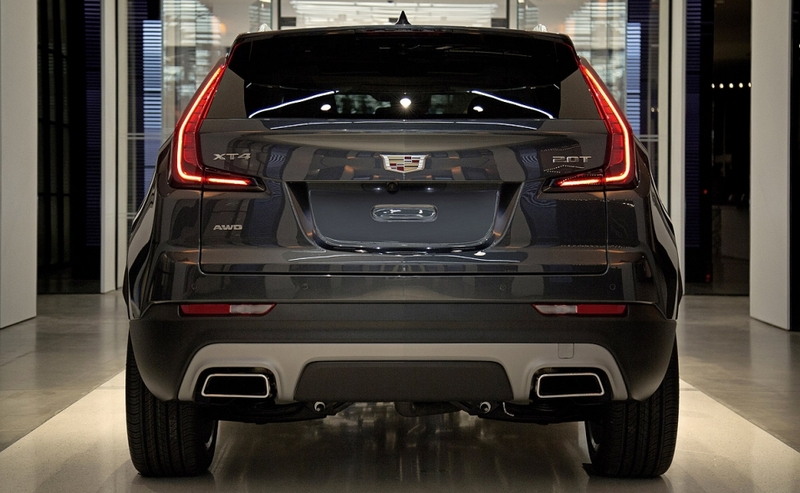 It's SAE-certified at 237 hp and 258 pound-feet of torque and paired with an nine-speed automatic transmission. 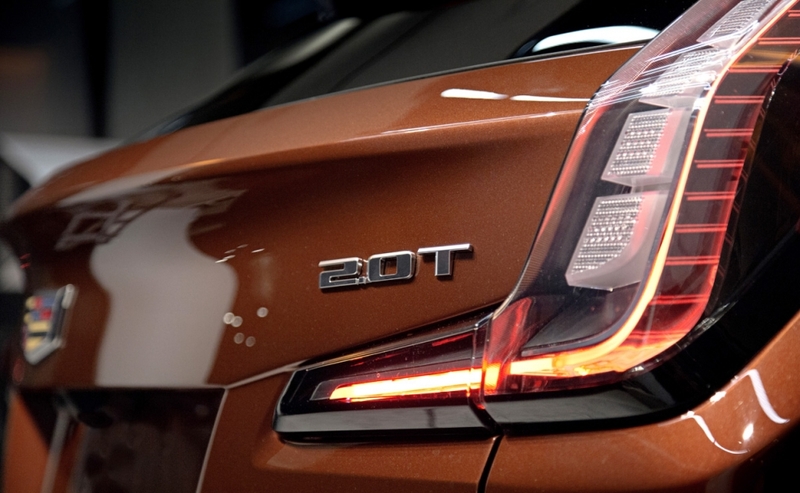 Combined fuel economy for the XT4 is 27 mpg -- 30 mpg highway and 25 mpg city. A nearly flat torque curve, according to Cadillac, gives the XT4 "surprising responsiveness throughout the engine's RPM range." It was accomplished with the help of "an industry-first tripower system" that's designed to optimize performance and efficiency by having three operating modes, including high and low valve lift and Active Fuel Management, also known as cylinder deactivation. A twin-clutch all-wheel-drive system that can entirely decouple from the rear wheels when the driver chooses, eliminating drivetrain friction. 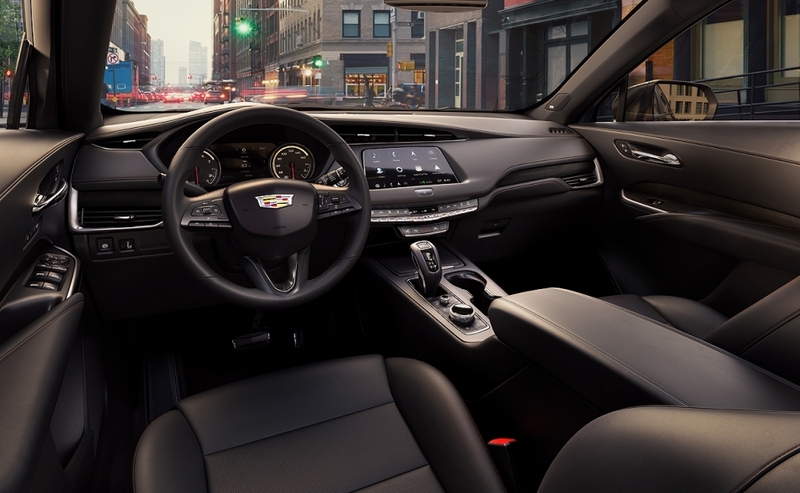 The vehicle also is the first Cadillac to introduce electro-hydraulic braking assist, which supplants the traditional vacuum-assisted power braking system with an electro-hydraulic system that enhances fuel economy and takes up less space under the hood. Trim options include the base Luxury, Premium Luxury and Sport -- a new "Y" trim strategy for the brand that aims to greater differentiate each of the trims through "specific content and styling cues." 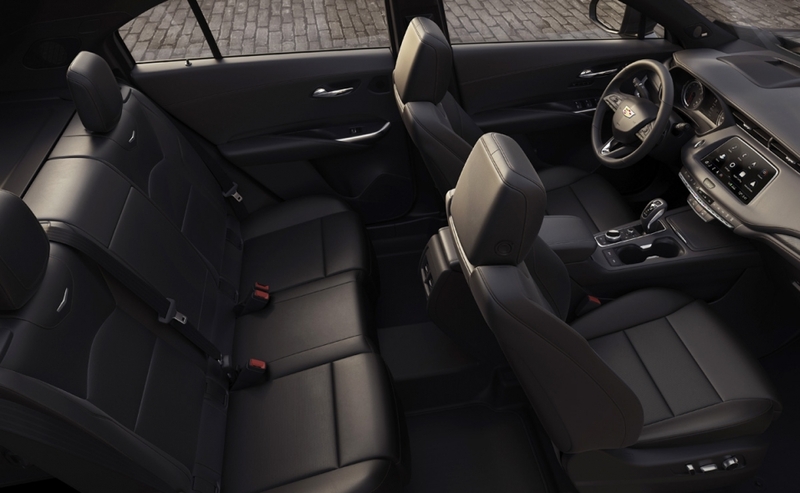 Part of the differentiation is exclusive interiors for each trim and the vehicle's exterior lighting. Standard LED taillights are housed in traditional red lenses on Luxury and Premium Luxury models, while the Sport model has clear lenses. 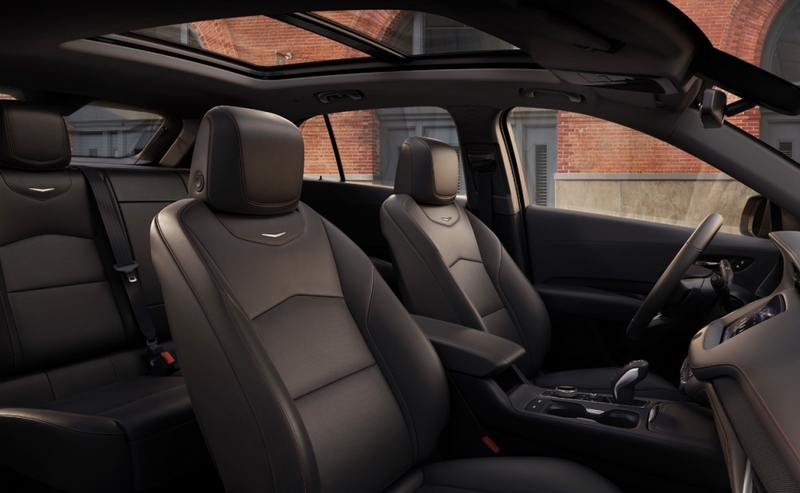 The Sport model also features a gloss black mesh grille inspired by Cadillac's high-performance V-Series models, gloss black window moldings and specific Sport alloy wheel choices. 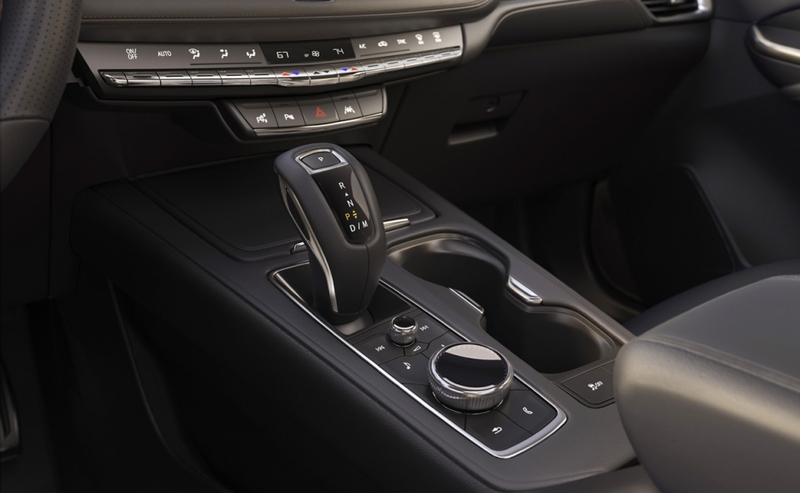 Luxury and Premium Luxury models feature grilles with bright metallic accents, slotted in aluminum window moldings and satin chrome-accented door handles. 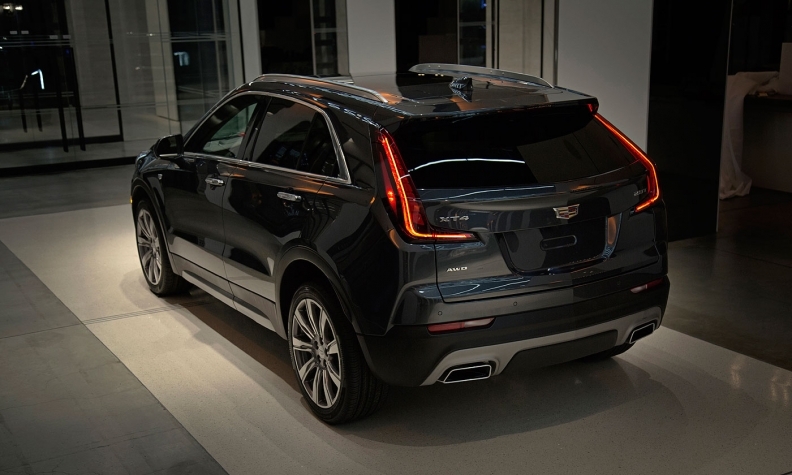 The XT4 Sport's available Active Sport Suspension also features Continuous Damping Control that uses electronic sensors to monitor the road in real time and make damping adjustments every 2 milliseconds. 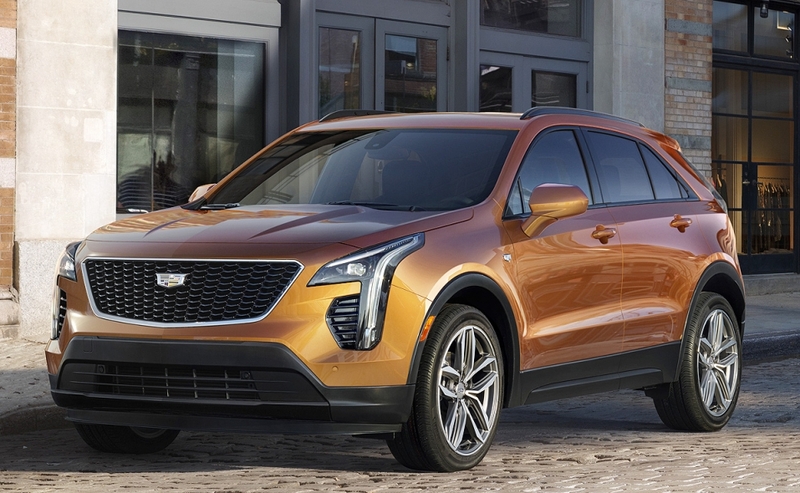 With more Americans migrating to crossovers and abandoning traditional sedans, the XT4 is expected to give a boost to Cadillac's U.S. sales when it arrives in dealer showrooms in the fall. Cadillac's global sales tallied 356,467 last year, a 16 percent increase over 2016 and just shy of the brand's global sales peak of 360,825 in 1978; however U.S. sales dropped 8 percent to 156,440 last year. China, which overtook the U.S. as the brand's top market in 2017, led the way with a 51 percent increase in sales, to 175,489 vehicles, followed by a 10 percent increase in other international markets.